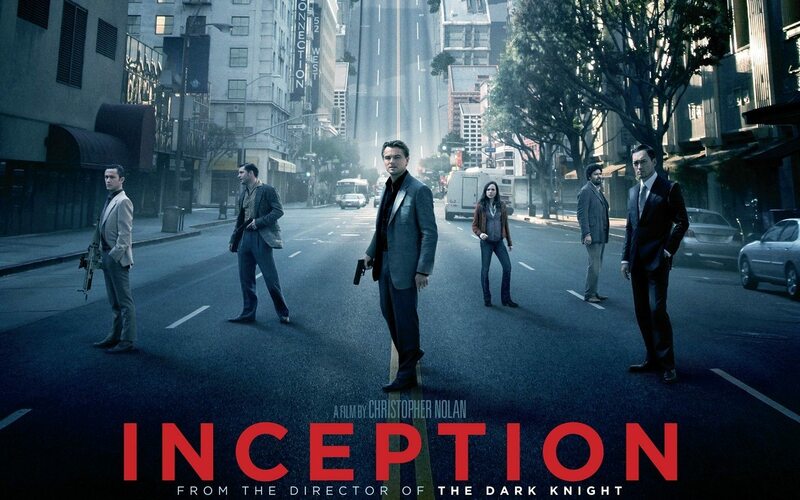 Top critics gave new ‘Inception’ movie very positive reviews. Warner Bros. Pictures released their cool new action,sci fi flick “Inception” into theaters today,and the top movie critics in the business were very impressed with it,giving it very positive reviews across the board with nothing but As and Bs. Mostly As,though. It stars:Leonardo DiCaprio, Ken Watanabe, Joseph Gordon-Levitt, Marion Cotillard, Ellen Page, Tom Hardy, Cillian Murphy, Tom Berenger, and Michael Caine. “Inception” revolves around character Dom Cobb who is a skilled thief and the best in the dangerous art of extraction,stealing valuable secrets from deep within the subconscious during the dream state when the mind is at its most vulnerable. This rare ability has made Dom a coveted player in the treacherous new world of corporate espionage. However, it has also made him an international fugitive and cost him everything he’s ever loved. Continue here..